Services at McMahon O'Brien Tynan Solicitors :: a full service Law Firm with offices in Limerick and Dublin. 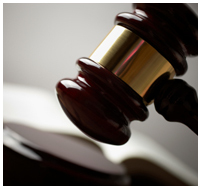 We provide litigation support for individuals, companies, institutions and organizations of all sizes. Our aim is to provide commercially aware client focused advice throughout every stage of the process. Our team is experienced in all aspects of litigation and dispute resolution.